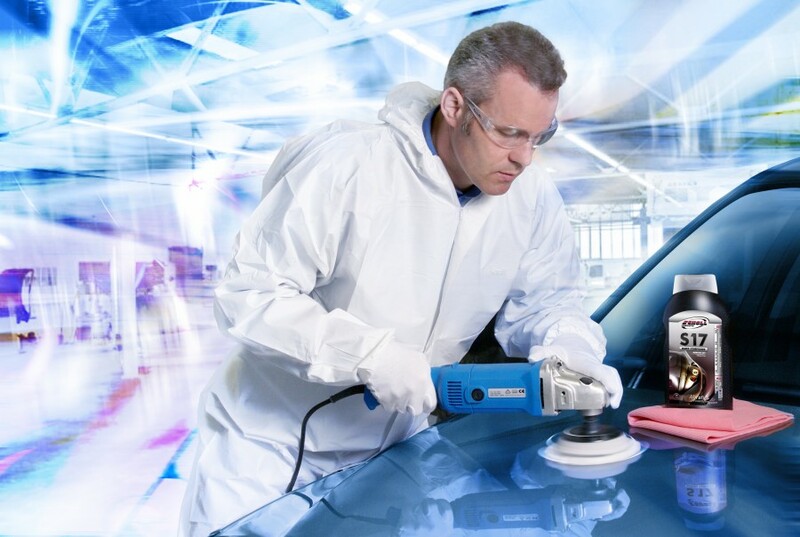 Safe Products designs and produces complete tailor-made sanding, polishing and surface finishing solutions to suit the needs of each individual customer in the UK. Working in conjunction with the advanced research and development capabilities of our suppliers, we can deliver bespoke processes for new applications and improve efficiency and results of existing processes. 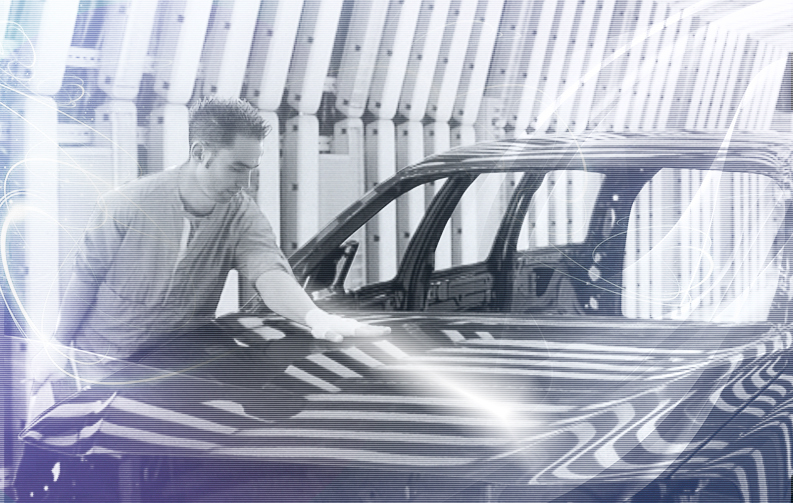 We offer advanced and pioneering systems for use on painted surfaces, wood, GRP, carbon fibre, plastics and composites covering a range of industry sectors including automotive refinish, OEM, marine, furniture, plastics and composites. We ensure that results meet the highest expectations of industrial users and deliver tangible benefits. Our products provide an excellent price-to-performance ratio, often resulting in cost- and time-saving advantages for the customer, reduced energy costs and decreased waste. Safe Products is committed to building a sustainable future and take responsibility for the impact from our business on the environment and society. Product benefits include cost- and time-saving advantages, excellent price-to-performance ratios, reduced energy costs & decreased waste.